its cheese festival, held in September of each year. The event celebrates the village’s past as an important cheese-making center. There are an excellent variety of homes for sale in Monroe, NY. You'll find everything from luxury single-family homes and maintenance free condos to development lots. At the luxury end of the market you'll see custom designed homes on acreage, with exterior features like stocked ponds, pools and outdoor kitchens, set in treed lots. Inside there are gourmet kitchens, cathedral ceilings and extras like a wine cellars or a wood shop. At the midrange price point, you'll find both new construction and spacious older homes, with lake and countryside views, in family-friendly subdivisions. Monroe real estate also offers an extensive selection of single-family homes in adult-oriented communities. You'll find luxury townhomes in this bracket, as well. At the budget-friendly end of the market you'll encounter everything from townhomes to 70's split levels, along with bijou historic properties and development lots. 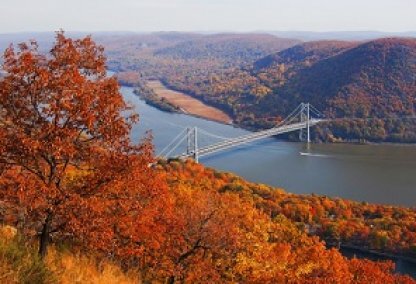 Monroe and the surrounding Lower Hudson Valley area is a great location for outdoor enthusiasts. 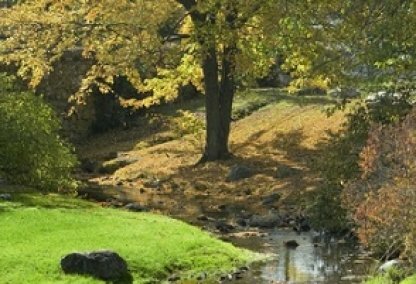 Buyers of Monroe homes for sale may enjoy horseback riding and hiking at nearby Goosepond Mountain State Park or the multitude of recreational options at Harriman State Park, where there are lakes with beaches, camp grounds and 200 miles of hiking trails. In the town itself, there are a number of lakes and parks including Round Lake, where there are summer boat rentals and Smith’s Clove Park, which has extensive sports facilities, a children’s play area and a program of events run by the town’s parks and recreation department. There is local shopping in the village and just five minutes away in Woodbury, there are several malls. Students living in Monroe real estate attend schools in the Monroe-Woodbury public school district. All schools in the district have been given good standing status by the state. Monroe-Woodbury High School and Middle School are located in nearby Woodbury, while in the village itself, you’ll find North Main Elementary and Pine Tee Elementary. The village is also served by the Sacred Heart Catholic School, which provides elementary and middle school education.